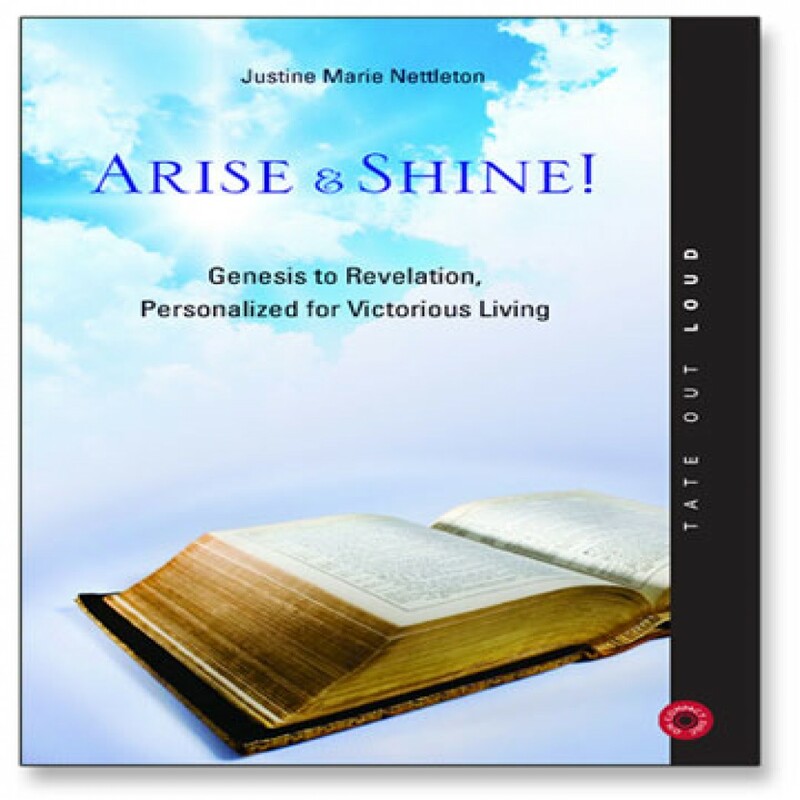 Arise and Shine by Justine Marie Nettleton Audiobook Download - Christian audiobooks. Try us free. The Word of God is a powerful weapon that needs to be a large part of our focus. Sadly, it is often pushed to the background behind our hectic, tiring lives. Arise and Shine! is a light in that darkness. Author Justine Nettleton has transposed the Bible's most encouraging statements into first person so you can repeat what is written in prayer.